4 days in Havana, 4 days at the beach in Varadero. We stayed at the Cuban equivalent of a B&B (casa particular). 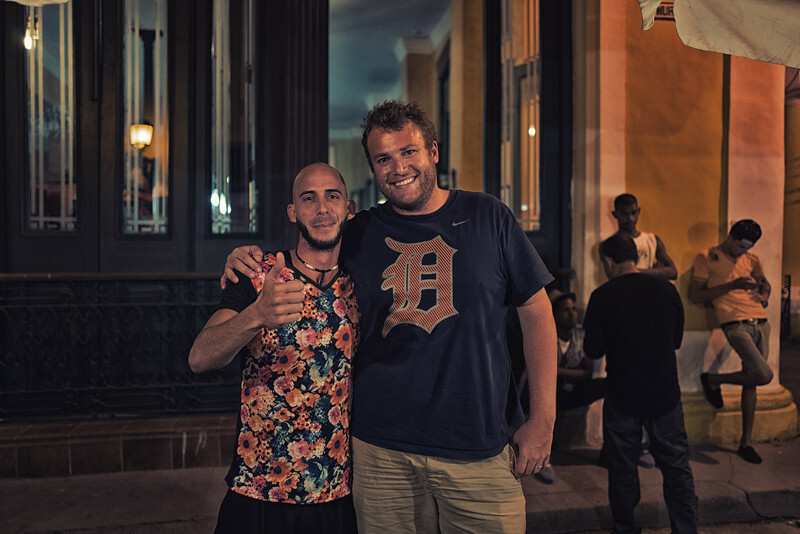 They are one of the few private businesses currently allowed in Cuba and cost about $35/night. They are extremely dated (like everything in Cuba) but clean and run by some of the friendliest people. Meals were typically $5 for breakfast and $10-$20 for lunch and dinner. Beers were $1-$2. Cocktails were $2-$4. Cohiba cigars (Fidel's favorite) about $3. Cheap cigars about $0.05.